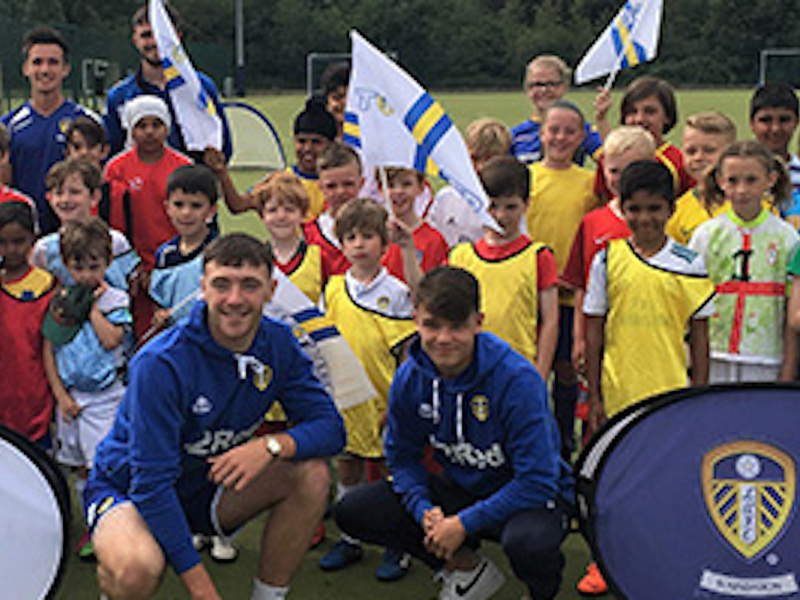 Young people aged between 8 and 18 in Beeston and Holbeck will be able to continue to take advantage of a project delivered by the Leeds United Foundation and funded by local Councillors Andrew Scopes, Angela Gabriel and Gohar Almass. The Premier League Kicks project targets young people who traditionally do not participate in sport, with a particular focus on those from more disadvantaged backgrounds, girls and those aged between 14 and 18. The Councillors are delighted that the project, which uses a range of sports, educational and personal development activities will continue to be available to local young people. In addition to the sessions themselves, there will also be the opportunity for those aged between 16 and 18 to access structured volunteering, this is also open to those young people who have participated in Premier League Kicks previously. “My colleagues Angela Gabriel, Gohar Almass and I were absolutely delighted to be able to direct funding to this fantastic project for the young people of Beeston and Holbeck. “Premier League Kicks has already enjoyed massive success in other areas of the city, as well as our own, and we are grateful to the Leeds United Foundation for continuing this project. The free sessions for boys and girls run at Holbeck Community Centre, Elland Road every Tuesday at 6:30-7:30pm for 8-13s and 7:30 -8:30pm for 14-19 year olds. There are also sessions at Old Cockburn Sports Hall, Primrose Lane every Thursday from 5:30-8pm.